We’re all agreed on the need to create and retain jobs for NZ workers. Now here’s a very direct way we can. 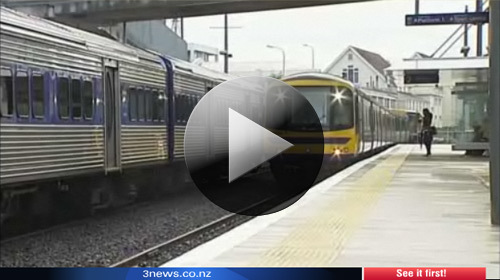 KiwiRail needs to spend $500 million on new trains for Auckland. The expertise and equipment needed to undertake this work exists in New Zealand rail workshops in Dunedin and Lower Hutt. New Zealand is competitive internationally in this work. 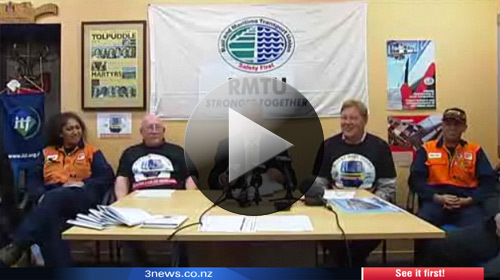 NZ rail workers are skilled, experienced, and want to do this work. And the economic case backs us up. Economics consultancy BERL has estimated that building these trains at home would add between 770 to 1270 additional jobs and $232 to $250 million to GDP. So from both a job creation point of view, and wider benefits to the New Zealand economy, there is a strong case to build these trains in New Zealand. 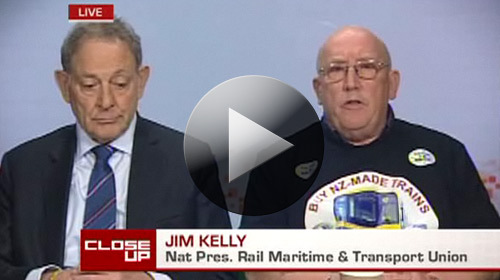 We want KiwiRail and the government to back Kiwi workers, and make sure our trains are built at home. 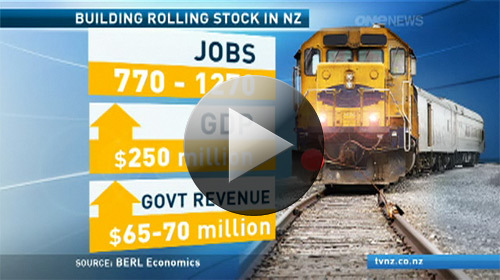 Help us make sure there is NZ work for NZ workers in our rail industry.